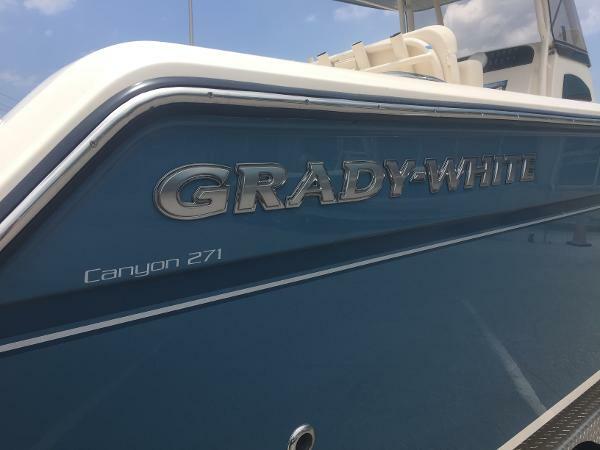 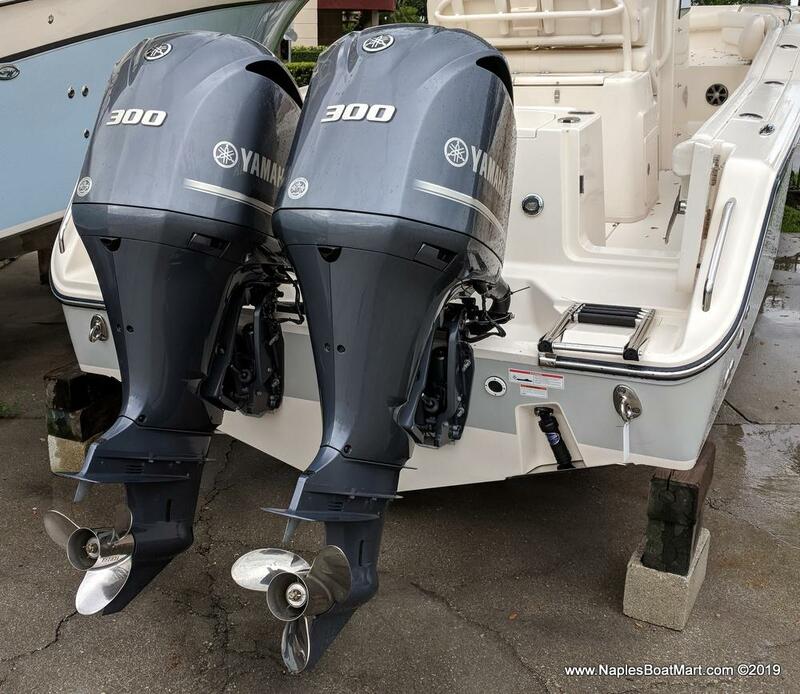 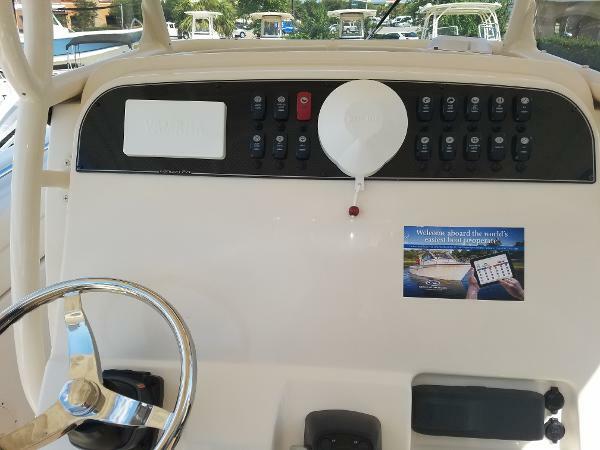 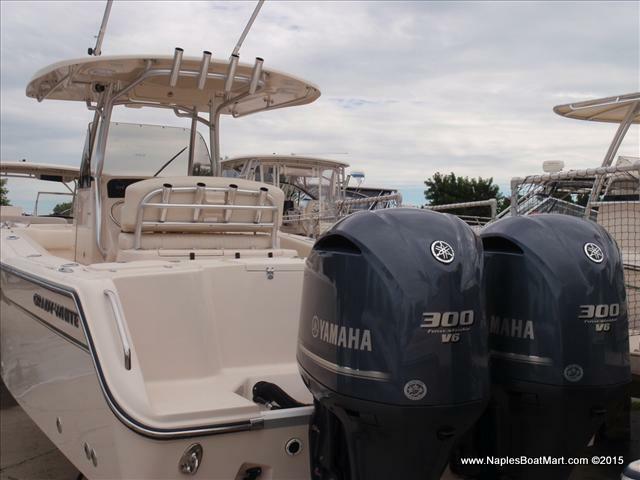 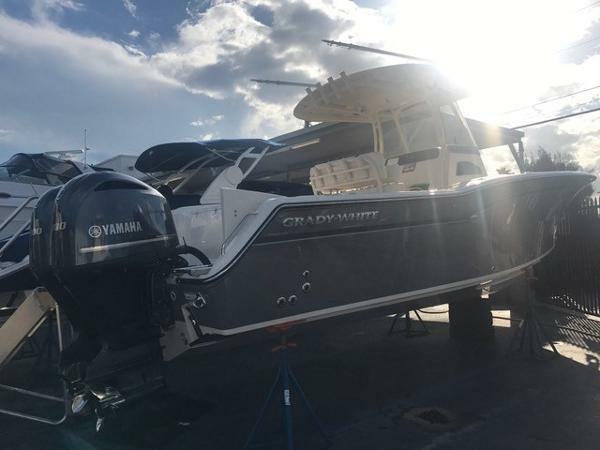 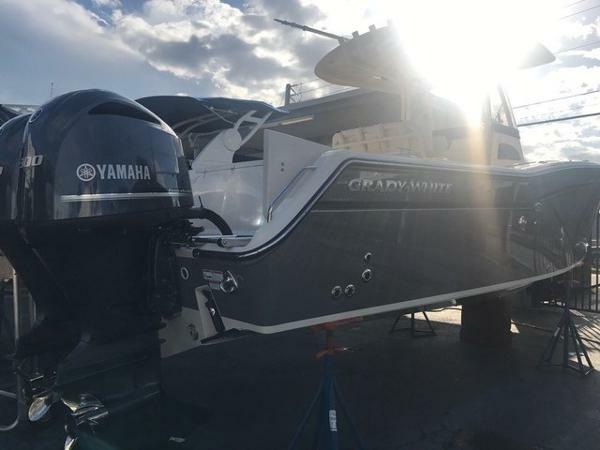 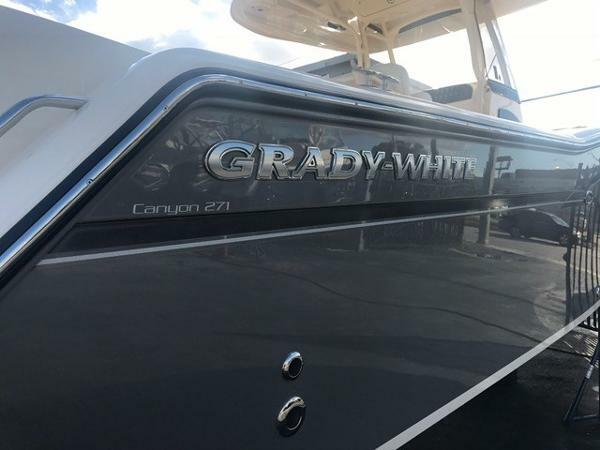 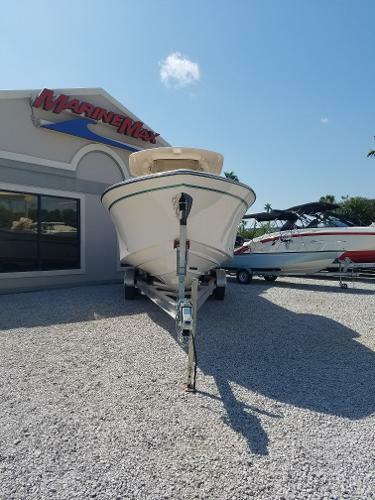 2019 Grady-White Canyon 271 FS, Grady-White Canyon 271 FS Center Console with Yamaha four stroke outboard motor.Grady-White produces another great-riding premium saltwater sportfishing boat, the 27-foot center console Canyon 271 FS (forward seating)! 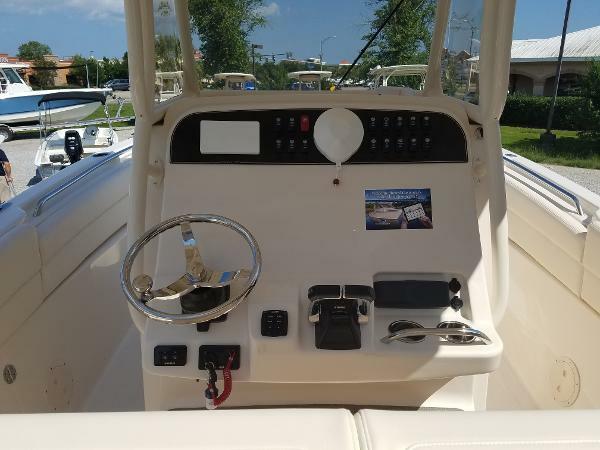 The 271 FS features port and starboard bow fish boxes and cushioned seating with forward facing fold away backrests, plus a forward console seat with cooler underneath—increasing bow seating capacity from two to five or more people. 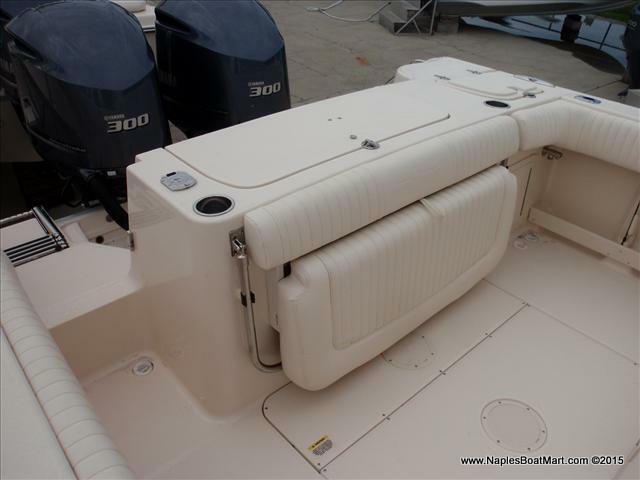 New T-top integrated windshield design, too!